MA bankruptcy lawyer Eric Kornblum graduated from State University of New York, Binghamton in 1989 and received his law degree in 1992 at Western New England College, School of Law. Since opening his own practice, Eric has been dedicated to helping his clients resolve their financial problems both in and out of court. 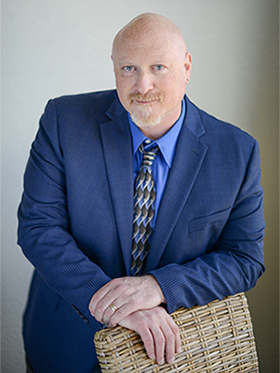 As a MA bankruptcy lawyer with over 25 years of experience in bankruptcy law and intimate knowledge of the Massachusetts legal system, Eric provides clients with expert guidance through Chapter 7, and Chapter 13 bankruptcy proceedings. He believes in aggressive, diligent and compassionate representation. 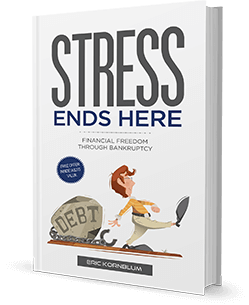 Mounting debts can be overwhelming and stressful, and at the Law Office of Eric Kornblum, we will do everything possible to get you on the road to financial recovery. Eric is a member of the Massachusetts Bar Association, Hampden County Bar Association, Real Estate Bar Association, National Association of Consumer Bankruptcy Attorneys, and the American Bankruptcy Institute. He is also a member of the Southwick Rotary Club, and a former board member of American Red Cross, Greater Westfield Chapter, as well as a former Big Brother of the Big Brothers/Big Sisters of Hampden County. With over 25 years of experience, Eric Kornblum believes in aggressive, diligent and compassionate representation for Bankruptcy and Debt Relief cases.